I have a XPS 15 9560 8GB RAM, 256GB SSD i7-7700HQ. I would like to add a new HDD/SSD in the free 2.5 inch bay. But it seems like there are few issues. 1. I did not receive a cable adapter for an extra SSD, so I have to get one, I also don't even know how that cable is called, not to say from where to buy one. 2. 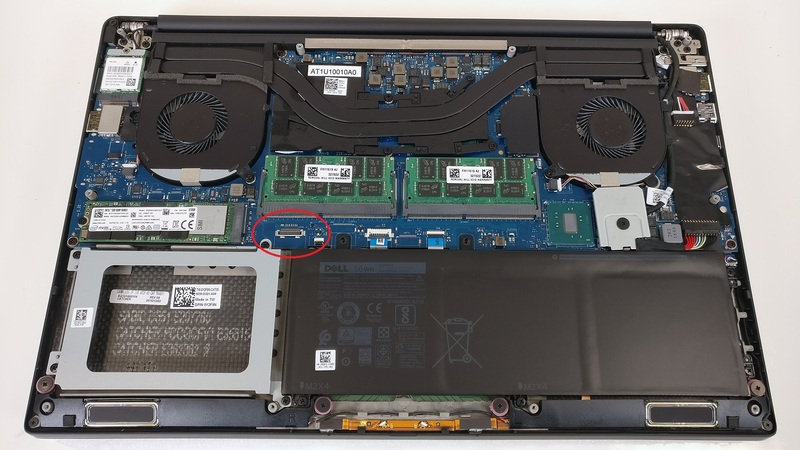 Is the circled port supporting fast enough data transfer? would be a pity if I buy an SSD and cannot get higher speeds than a HDD, I mean there is also a M2 SSD in there, would they conflict each other? 3. The port is called "JHDD" what does this mean? Only HDD supported? Or can it take an SSD? You can contact Dell Spare Parts for that cable. 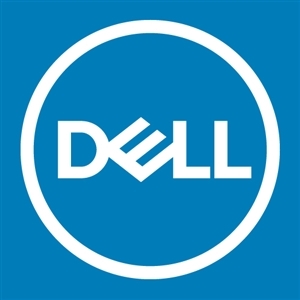 A Dell rep may even post the part number and that department’s phone number here for you. I’m surprised you have a bracket with no cable, though. I thought you either got both or neither. Anyhow, it’s a SATA III 6 Gbps interface, so it can handle an SSD just fine. Lots of people have installed 2.5” SSDs in their XPS 15s. Unfortunately, without knowing your location, I can't provide a Dell Spare Parts number for you.